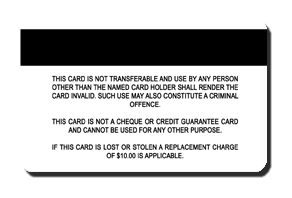 After many requests from Queenslanders we have finally released this fakie. Get in quick as it is a limited time offer. Very high-quality card and features a photo of your face on the right, and a transparent version of the face on the left of the card. Comes with double-sided hologram. Printed on industrial quality PVC plastic (not just cheaply laminated unlike other websites) as well as a non-functional print-on chip. 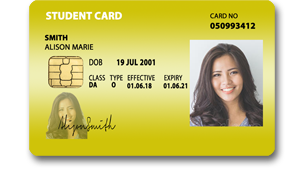 Customise your own DOB, name and address. Order today to receive this card within 4 days time! I ordered as soon as this card came out. I think it looks amazing! Quality is so good.